Must be having 65% and above throughout the academics. Candidate should possess good technical skills from academics. Selected Candidates should be flexible to give commitment for 2 years and 6 months. Should be willing to submit their original certificates of 10th, Intermediate and Highest qualification. 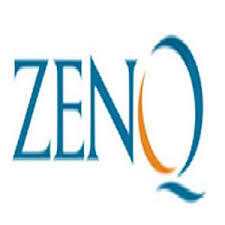 Incorporated in June 2003, ZenQ is a leading provider of independent software testing services to clients across the globe. We offer a comprehensive range of value-added outsourcing solutions that are of the highest quality and efficiency, to help our customers build quality products. Eligible candidates may apply this drive by online latest by 4th November 2016 and attend the drive at the following venue on 11th & 12th November 2016.